This office will be closed from lunchtime on Friday, 21st December and will re-open on Wednesday, 2nd January at 9.00am. As we all begin to wind down and enjoy the festive season, we would like to wish you and your family a very Merry Christmas and a Happy New Year from all of us at Poe Kiely Hogan Lanigan. We would also like to thank our clients for their continued custom and we look forward to assisting you in the New Year and all that it will bring. 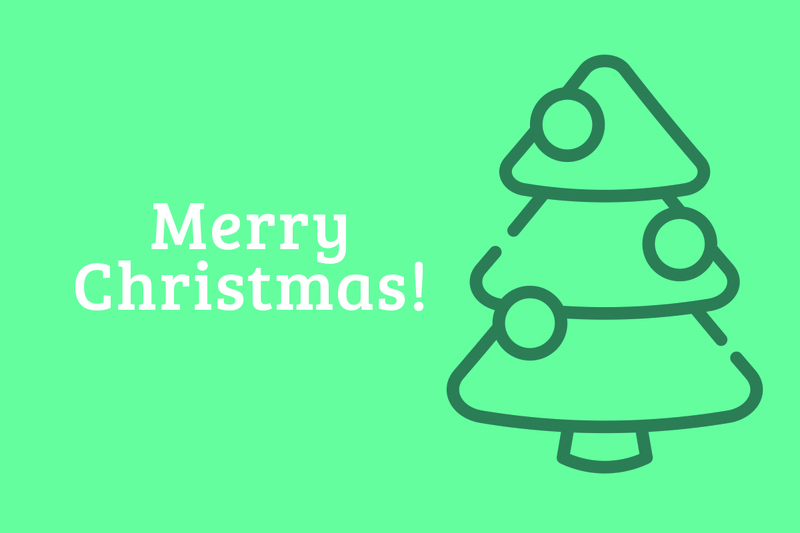 Stay safe and we hope that Santa is good to you! On behalf of the partners and staff of Poe Kiely Hogan Lanigan.